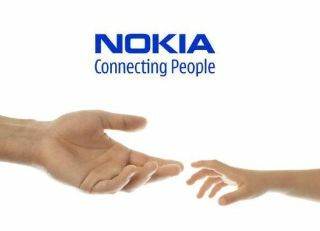 Can Nokia turn it around in 2012? The line up was leaked to website Pocket Now which suggests Nokia will be bringing three smartphones and three feature phones to Barcelona at the end of February. The smartphones are rumoured to be the high-end Lumia 900 with a global rebrand ready for the worldwide market, a budget Lumia 610 and the (final?) Symbian-toting 808 PureView. The Lumia 900 has already broken cover in the US boasting a 4.3-inch screen and LTE capabilities. Now our Finnish friends look set to bring us non-LTE folk a worldwide version. Details on the other handsets are thin on the ground with the only information on the feature phones being their names; Asha 302, Asha 203, and Asha 202. Nokia is looking to reclaim some market share in the smartphone sector as it has lost out to Apple and Android devices recently. We will be at Nokia's press conference at MWC 2012 to bring you all the latest from the company and full details on the phones it will be launching this year.